Love, a beautiful, profound emotion, is sometimes so difficult to put into words. There are times when we so want to tell our special someone how much we love them and how much we want them in our lives, but we simply may not have the right words to do so. 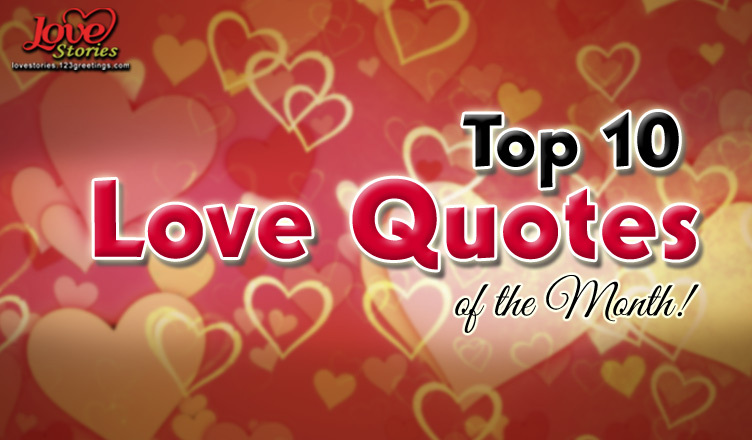 To help articulate the magic of love, here are the top 10 love quotes of the month. These quotes are so simple and yet so beautiful; making it perfect for sharing with that special someone in your life and help in expressing your love. Read and share these love quotes with your partner to bring a little more love into your love-life. Because sometimes all you need is some beautiful, simple and right words to express your love. Hope you had a good time reading our top 10 love quotes of the month. Till then, spread some love, love and more love. That was a good one, please keep it up. I love your cards please send me more…. 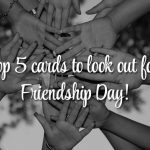 Previous The Top 5 Cards To Look Out For This Friendship Day! 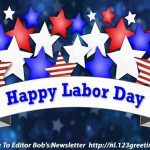 Next HONOR THE WORK AND THE WORKER!